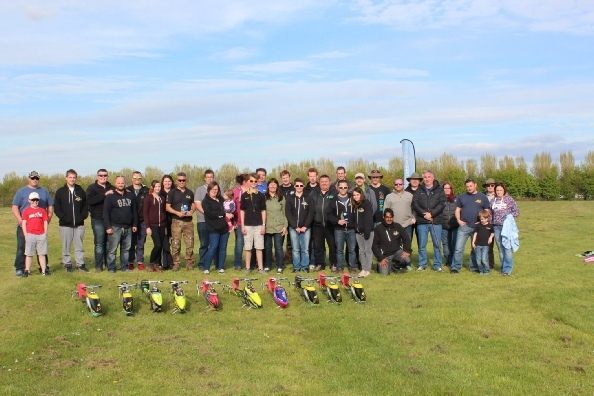 People often get confused with the term F3N with regards to helicopter competitions. It is just purely a classification given to a style of helicopter flying by the world governing body "Federation Aeronautique International". The purpose of the introduction of F3N is to provide a Competition which will have consistent standards of judging throughout the World and give Countries the chance to select a Team to compete in World and European Championships. When practicing for this Competition, it gives an excellent grounding and discipline for all other 3D Competitions. F3NUK was a league format set up 2014. There are several rounds held throughout the year. 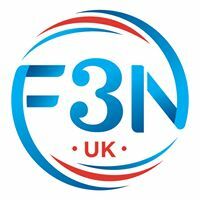 To get the latest news, why not check out the F3N UK Facebook page. Event details will be added to the AHA Calendar shortly. More details will be added to the page throughout the year.